Enjoy all six of our Snack Pack flavors in this delicious variety pack. 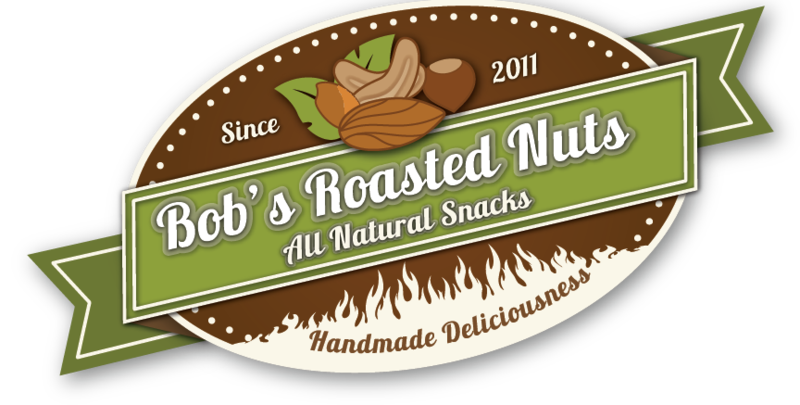 This pack includes a 3 ounce snack pack of Cinnamon Vanilla Almonds, Coconut Almonds, Mango Habanero Almonds, Raspberry Chipotle Pecans, Salted Caramel Almonds, and Mexican Hot Chocolate Almonds. Try them all and find your favorite! Delicious Eating Tips: Try our nuts warm! Simply place on a cookie sheet and warm in the oven or even heating in the microwave using a microwave safe container will do. Heat them to your desire and enjoy…just like they came right out of the kettle! You can also try our cinnamon vanilla sunflower seeds on any salad for a tasty topping that is a great addition.